From a technical standpoint, the CAG report says the equipment onboard the advanced anti-submarine jets does not work as advertised. 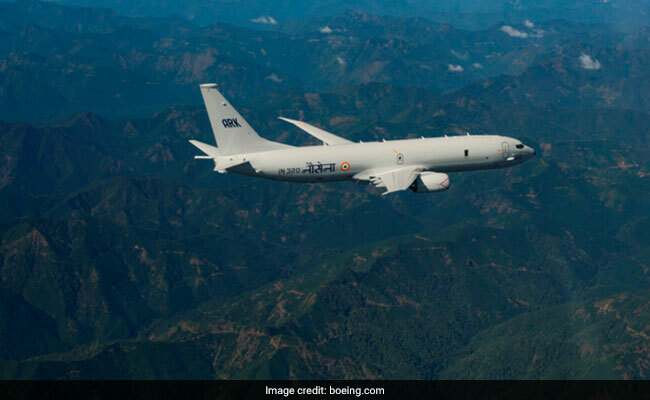 In a stinging indictment of one of India's most crucial defence deals, the government's auditor - Comptroller and Auditor General or CAG - has said that American aircraft manufacturing company Boeing was unfairly awarded a 2.13 billion dollar deal for eight P8-I anti-submarine warfare aircraft from the United States in January 2009. According to the report, the Defence Ministry "enhanced" or inflated the financial bid of EADS/CASA of Spain to include a 20 year product support cost package for the rival aircraft that they offered. 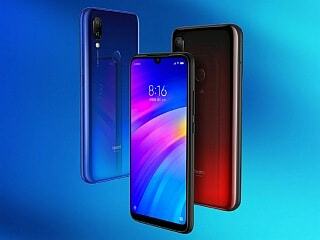 The same product support package was ignored in the case of Boeing initially. 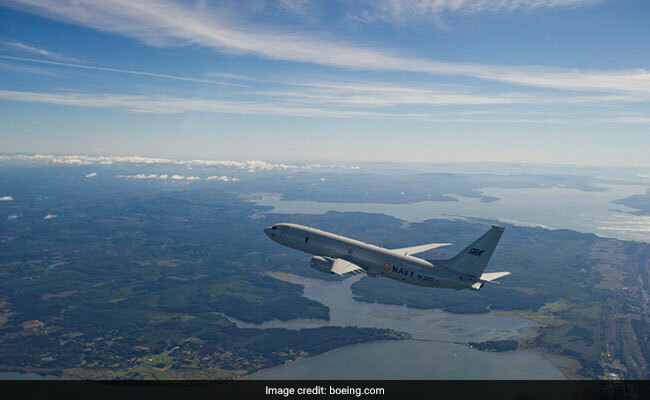 The CAG says that though a separate product support package was negotiated with Boeing, the overall package for anti-submarine aircraft offered by Boeing was more expensive than that offered by EADS/CASA which was offering a variant of the A-319 aircraft configured for a maritime reconnaissance role. The government concluded an offset package worth 641.2 million dollars, or 30 per cent of the value of the main contract which has still not been fulfilled even seven years after the contract was signed. The radars which have been provided on P8s have "capability limitations." From a technical standpoint, the CAG report says the equipment onboard the advanced anti-submarine jets does not work as advertised. The radars which have been provided have "capability limitations." 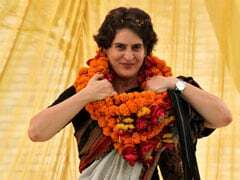 Neither did the government acquire advanced versions of sonobuoys (buoy equipped to detect underwater sounds and transmit them by radio) or submarine listening devices on offer, thereby adversely affecting the capability of the jets in service. 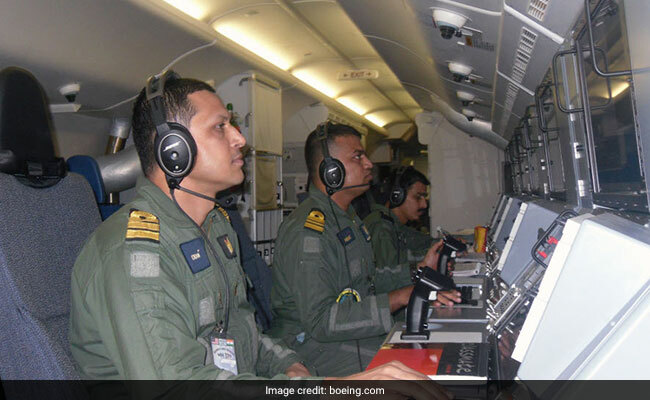 The Indian Navy has received all eight P8-I aircraft and extensively operates these jets for its operations against Chinese and Pakistani submarines. A contract for four additional jets has been signed for one billion dollars and these will be delivered by 2020. The Navy has also retired its fleet of Soviet-built Tu-142 maritime reconnaissance aircraft with the induction of the P8s.